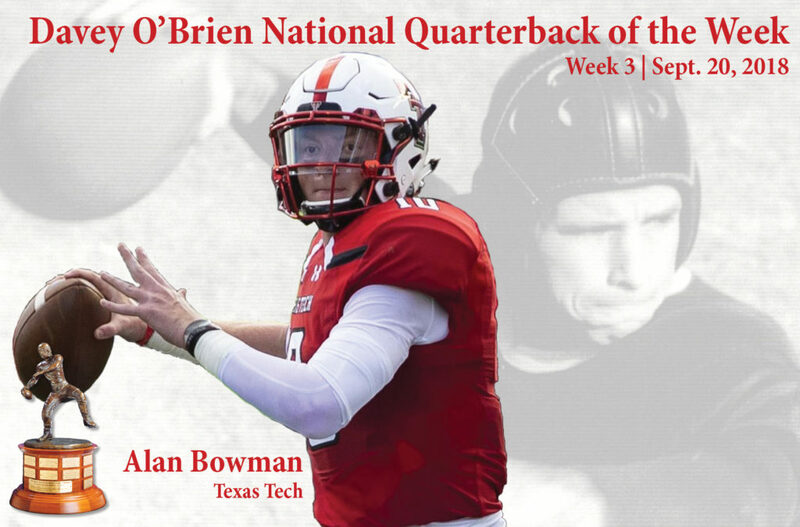 FORT WORTH, Texas (Sept. 20, 2018) – Texas Tech true freshman Alan Bowman has been voted the Davey O’Brien National Quarterback of the Week for week three, the Davey O’Brien Foundation has announced in conjunction with the Punt & Pass Podcast. The Big 12 Conference has now boasted the winner in all three weeks to start the 2018 season. 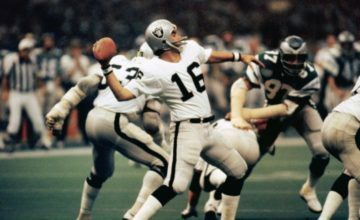 Bowman passed for more than 600 yards and fired five touchdown passes in a 63-49 victory over previously unbeaten Houston. The Big 12 Conference Newcomer of the Week finished the day 43-for-59 (.728) through the air for 605 yards. In his second career start, Bowman broke the Big 12 freshman single-game passing yardage record, and his total was just six yards shy of the all-time NCAA freshman mark. It marked the third time in FBS history that a freshman passed for at least 600 yards in a game, and it was the 18th 600-yard passing game in FBS annals. Bowman’s 605 yards passing are the most by a FBS quarterback in 2018. 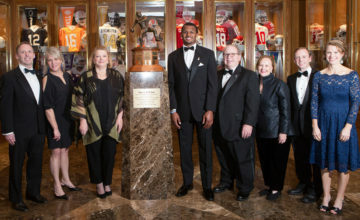 On Sunday, the native of Grapevine, Texas, was also named the Walter Camp National Player of the Week. 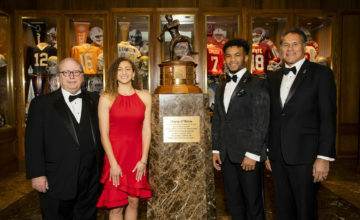 The other Great 8 quarterbacks in the season’s third week were: Boston College’s Anthony Brown, Taylor Cornelius of Oklahoma State, Ohio State’s Dwayne Haskins, Kelvin Hopkins Jr. of Army West Point, Oklahoma’s Kyler Murray, Kato Nelson of Akron and Alabama’s Tua Tagovailoa.